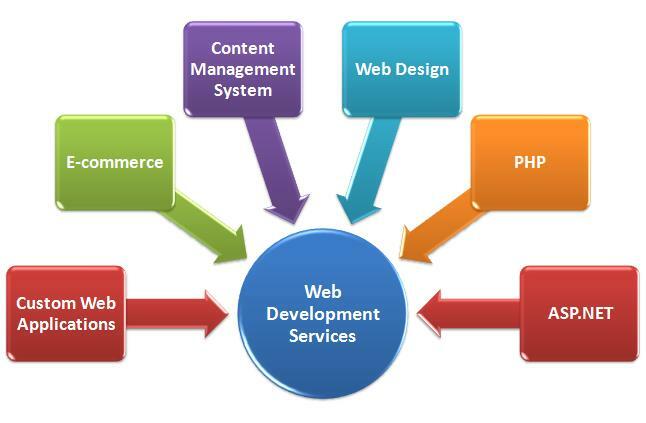 There are no boundaries to what a well designed website or custom application can accomplish. When developing or maintaining a site/application, we strive to help you plan for its problem areas and expert views with their solution to help you take a business decision confidently. Whatever your database needs may be, we can deliver a cost-effective solution, tailored to your eBusiness requirements. Contact us if you have any questions or comments, or need more information.